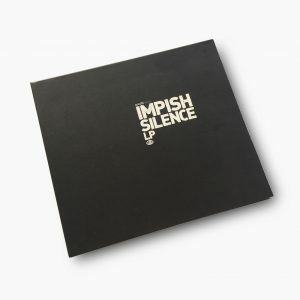 There is no compromise here. 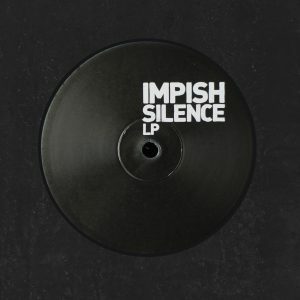 No music aimed at entering popular playlists and definitely not music for the faint hearted. 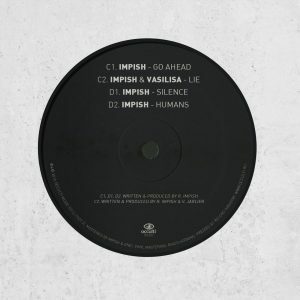 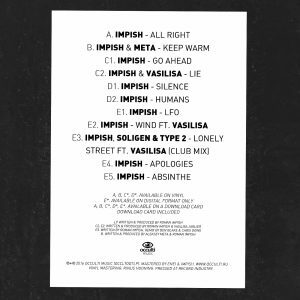 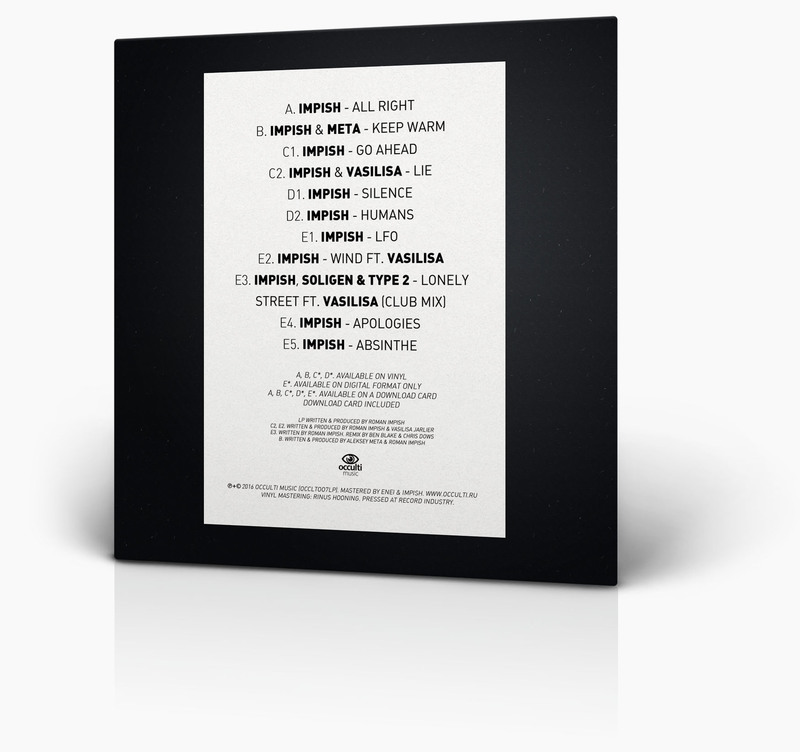 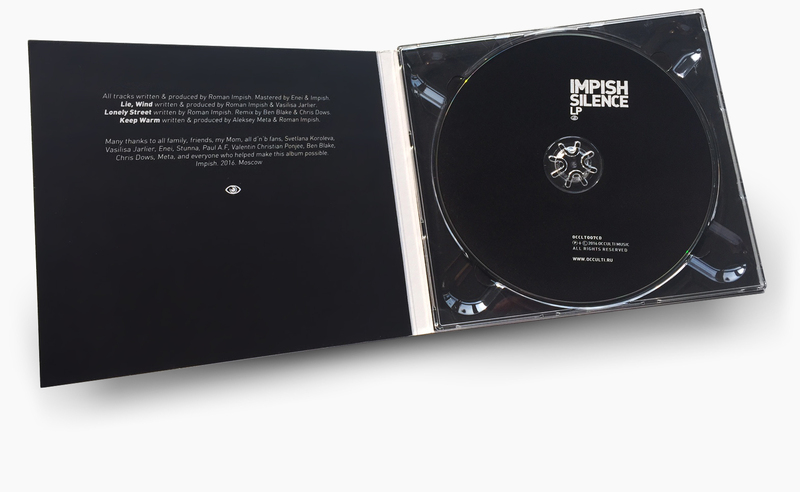 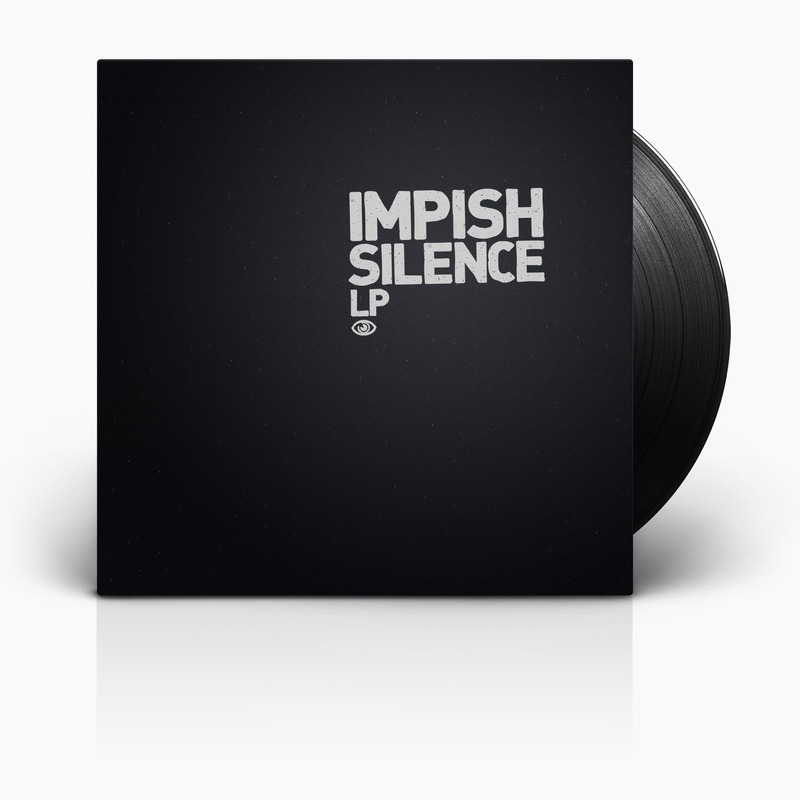 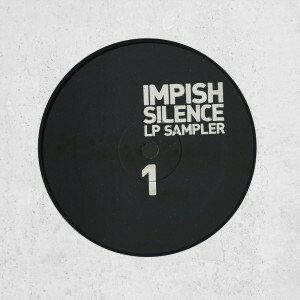 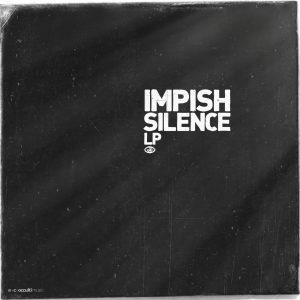 The album delivers with an unquestionable intent and perfectly demonstrates Impish's versatility and his direction in the spectrum of present day drum & bass. 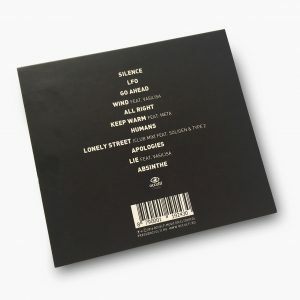 All remaining tracks such as: "Lonely Street", "Wind", "Apologies", "LFO", "Absinthe", as well as the tracks taken from vinyl are available on a download card included to this LP box. 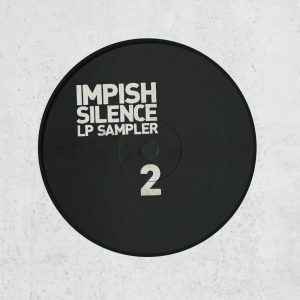 2 x 12" vinyl, Download card, CD. 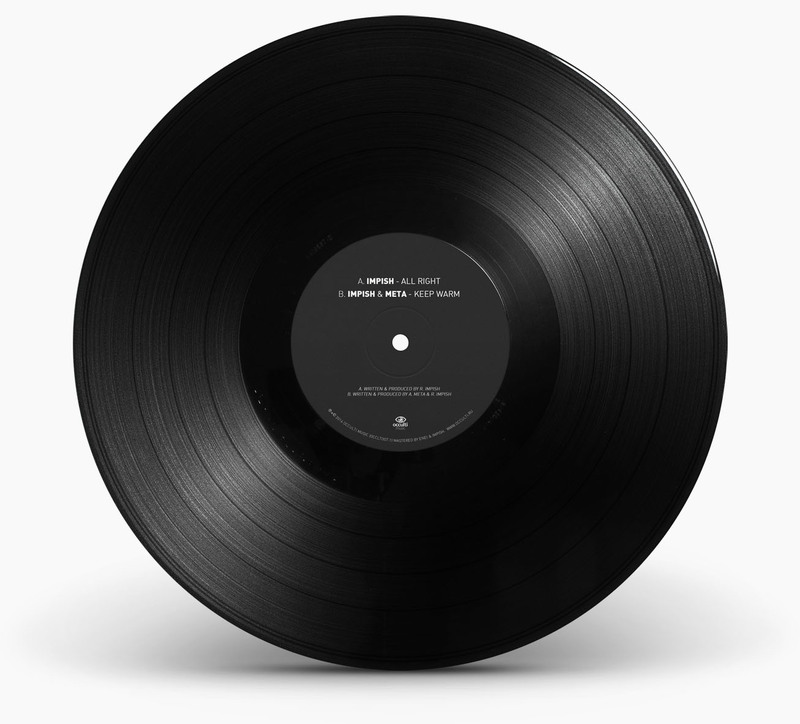 Release date: 1 July 2016.